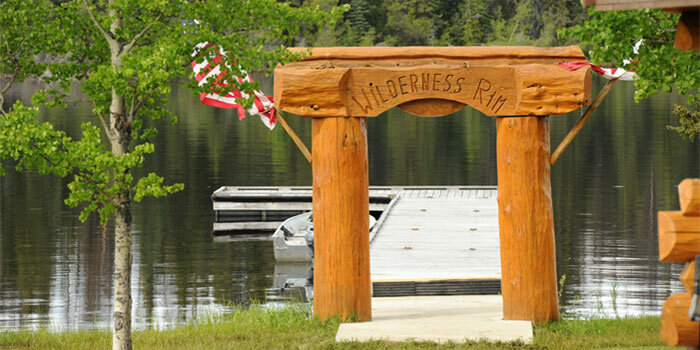 Wilderness Rim Resort is located on the eastern shore of Nimpo Lake in some of the most spectacular country in north central BC. 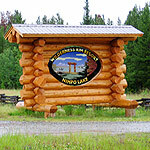 Nimpo Lake, 185 miles west of Williams Lake, sits on the Chilcotin Plateau surrounded by the Coastal, Itcha, and Ilgatchuz mountains and is within driving distance of nearby Tweedsmuir Park. 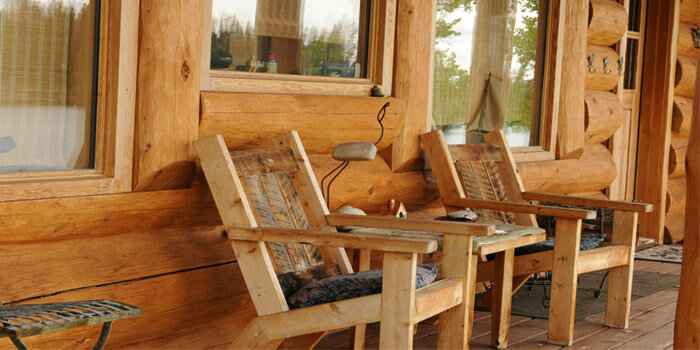 Wilderness Rim Resort provides year-round activities. 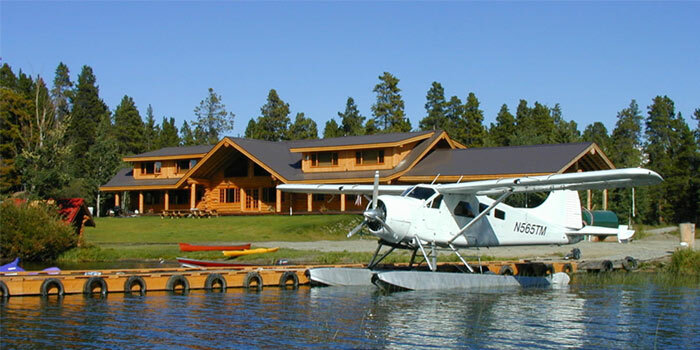 In summer, flightseeing, hiking, wildlife and nature photography, and fishing are just a few of the many things to do here. 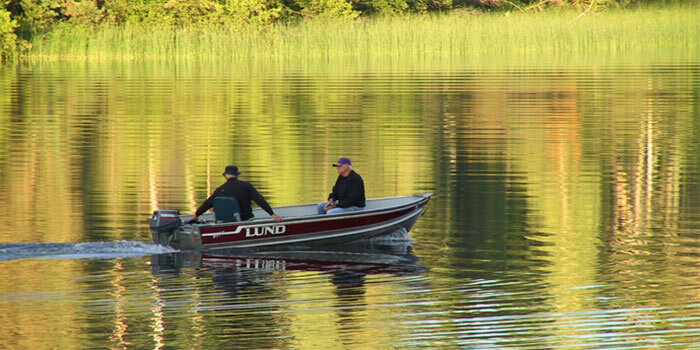 The lake offers Rainbow Trout to five pounds, May through October. 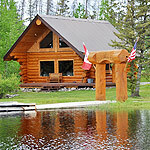 Trolling is most popular but spinning and fly fishing are also effective. 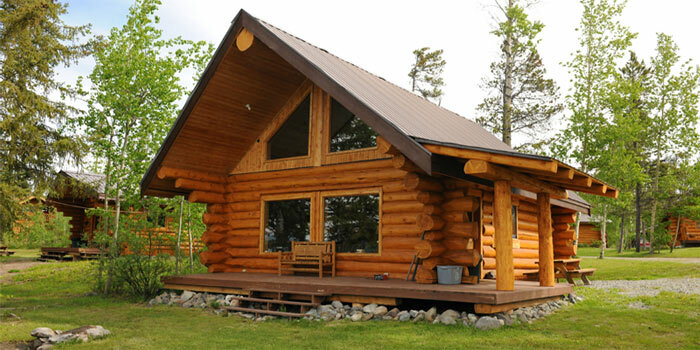 Trout, Salmon, stream and lake fly fishing and Steelhead trips can be arranged with advance notice as well as remote fly-out fishing trips. 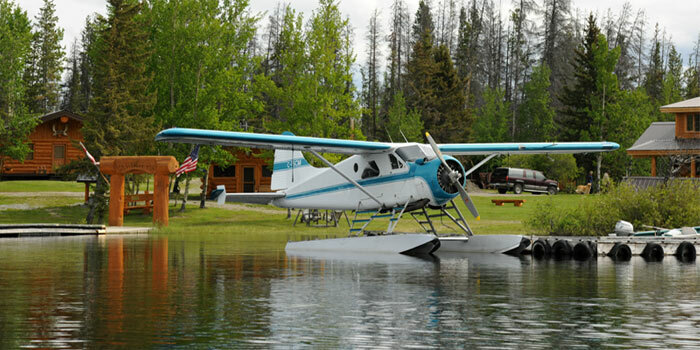 In addition Nimpo Lake is the largest floatplane base in BC. Book ahead for the wonderful winter activities here. Come join us for the ice cutting party in February where ice blocks are cut from the lake and loaded into the ice house to keep fish fresh all summer. 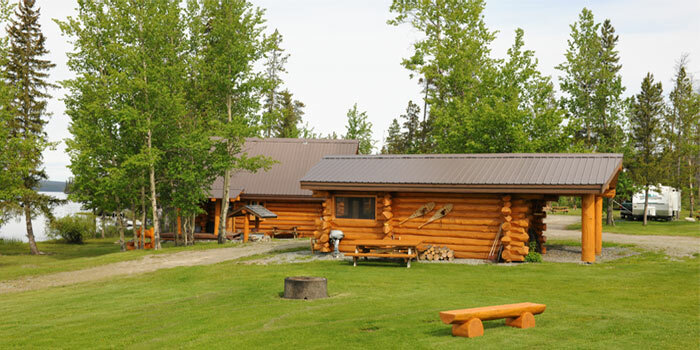 At that time, you’ll be able to enjoy ice-fishing, cross country skiing, snowmobiling, snow boarding or skating. Call ahead for a once in a life time vacation! Are you travelling in a motor home, RV or want to do some tenting? We can set you up in a comfortable spot with all the conveniences that include shower houses and laundry.